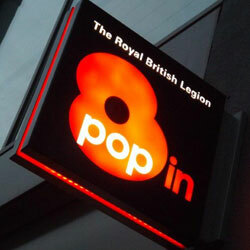 The Royal British Legion Pop-in centres are the Legions new High Street presence. 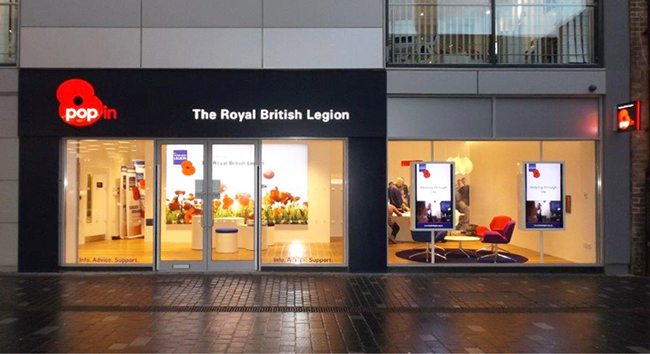 Keen to be more relevant, accessible and appeal to a modern demographic, The Royal British Legion, commissioned a bold new design for their new centres. Kiwi Design were delighted to be selected by competitive tender to fulfill the challenging brief. Each centre is designed to offer a welcoming space for service personnel, military veterans and their family to get practical help and advice. 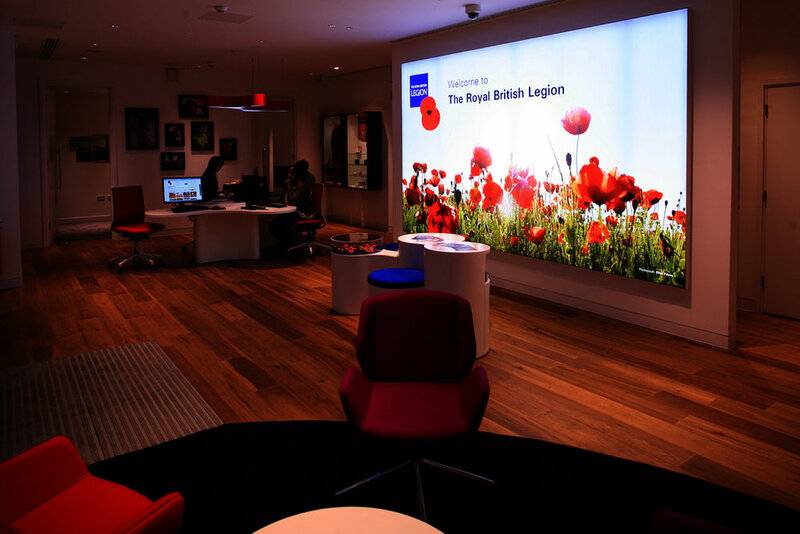 Working with The Royal British Legion’s estates team and their experienced project advisors W.T.Hills we were delighted to design and build six wonderful new Pop-in centres in strategic high street locations across the UK. All are vibrant, bold, energetic and youthful but remain calm and professional, delivered on time and with particular conscience for value for money. 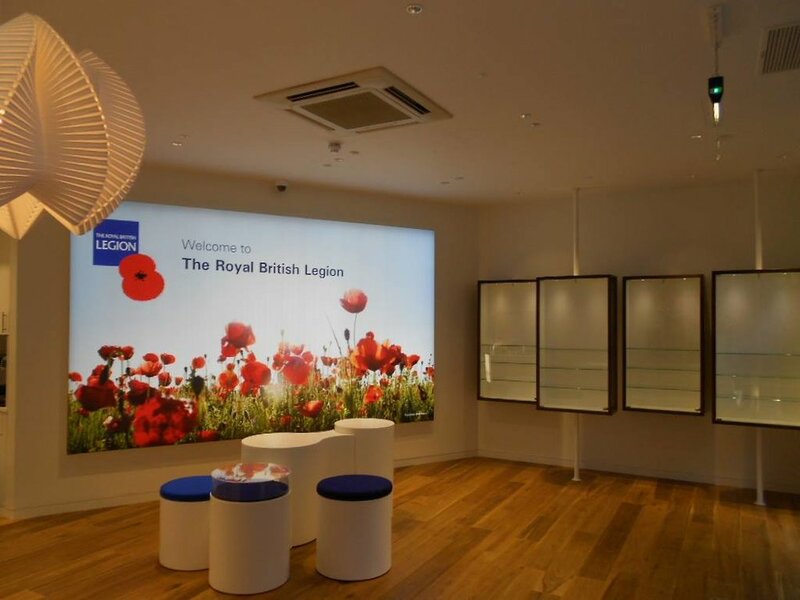 We would like to thank the British Legion for the confidence and trust the placed with Kiwi Design.